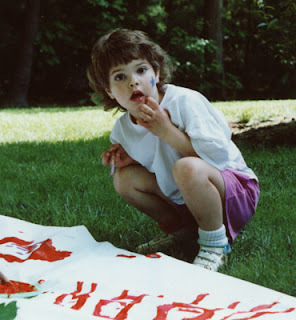 Stephanie Dunphy wants you to know that corduroy isn't just for pants anymore! 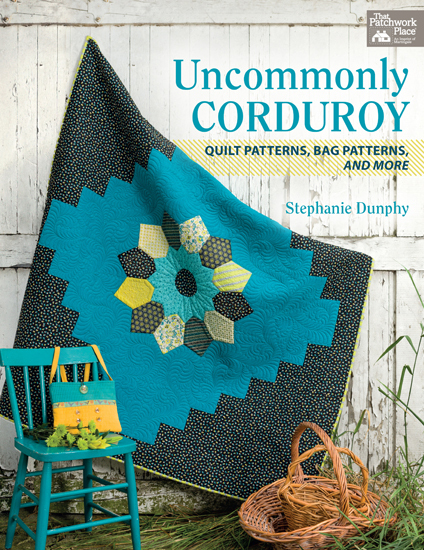 In Uncommonly Corduroy, she shares 17 projects which will turn your corduroy fabric into quilts, bags, and even a scarf. A recent release by Martingale, Uncommonly Corduroy covers all the basics for those who are beginners and/or have never worked with corduroy before. Stephanie shares all about choosing and using corduroy, including all the tricks for getting it to play well in your projects. 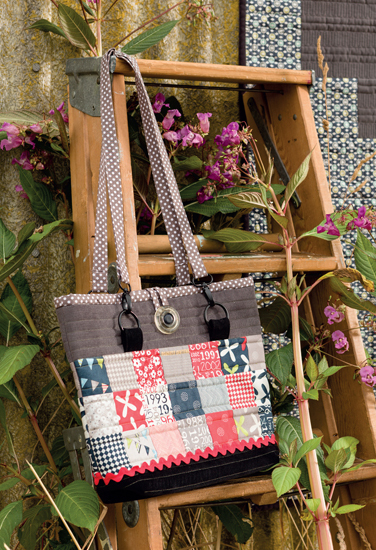 She follows this with sections on making bags and one on making quilts. The projects all include charts, patterns, and step-by-step instructions, making them all extremely accessible for a beginner. 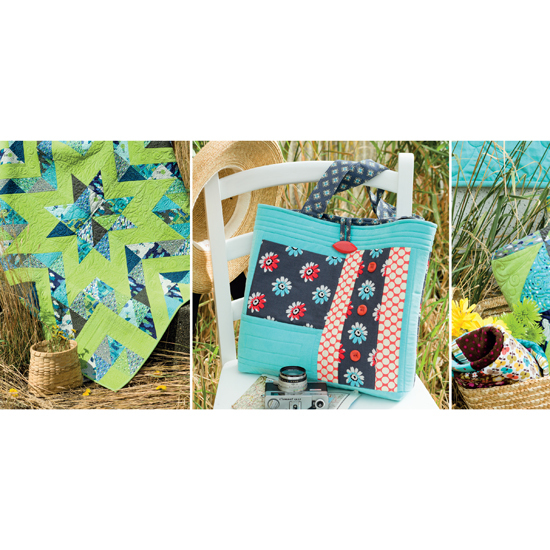 All of the projects lean towards traditional piecing, applique, and strip quilting in style, as you can see from the images here.